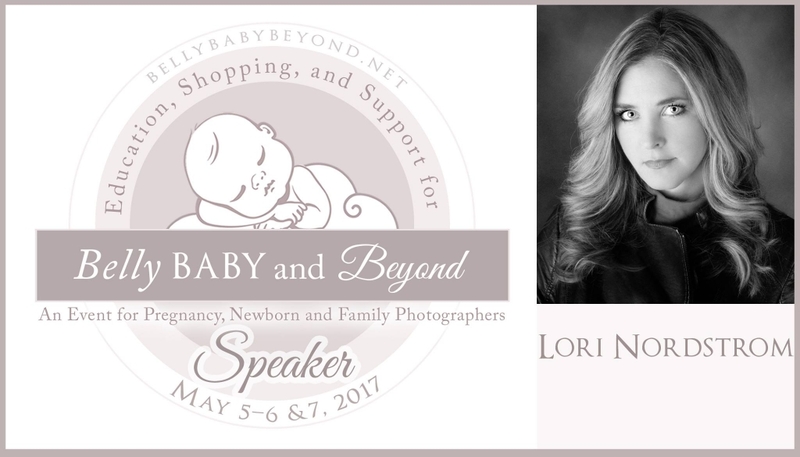 In this Keynote Lori will explain how selling during each session of baby’s first year is important to our profitability plan! Be sure you know what poses and products to suggest for each stage and how to sell them with purpose. 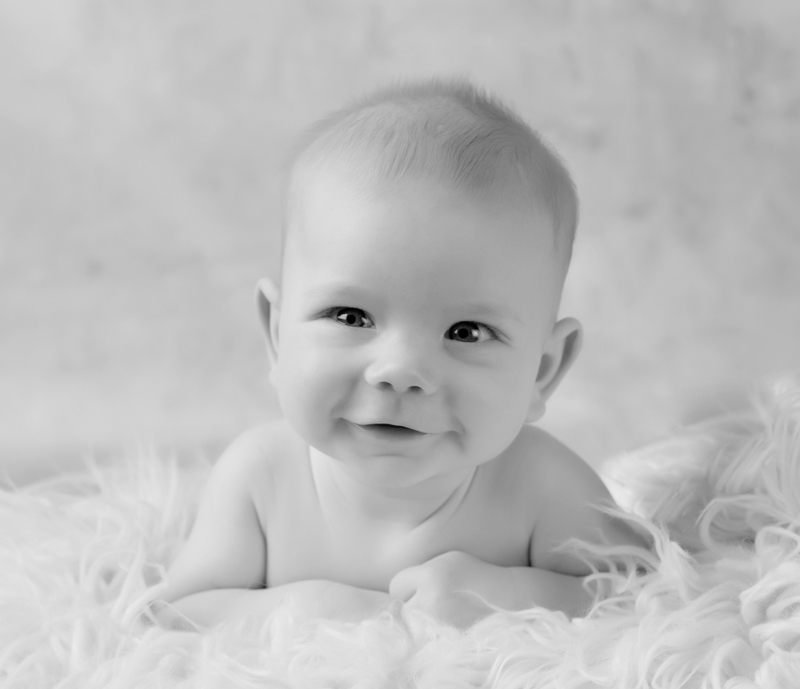 We will photograph the best ages and stages to photograph babies through the first year. You know how to photograph your newborn’s… what’s next? Photograph 4 mos, 8 mos and 1 year sessions for poses and products that sell! I’ve been in the portrait photography industry for almost 20 years now. Whew! I’ve had my ups and my downs and I’ve made a lot of mistakes. Our industry has changed SO much, and thankfully – through the rough times, I learned that I have to have systems in place or my business takes over my life. It took some really rough times and a divorce years ago for me to finally get my priorities in line. I’ve learned that my personal goals and dreams need to come first, and then my business has to be built to support them – not the other way around. I would love for you to come along on this journey with me! A journey to becoming happy, busy, balanced and profitable. Systems make a difference, and I want to teach you mine. Learn all of the things that I’ve put into place over the years to become one of the top producing portrait studios in the country. I believe there is power in numbers, and I’ve always loved the idea of group coaching. You can be a part of this group – going through the work, putting systems in place, lifting each other up and holding each other accountable.